The Young & The Restless star Kristoff St. John tragically and suddenly passed on February 3 at 52. His heartbreaking death brought forth tributes from past and present Y&R cast members, including Shemar Moore and Eileen Davidson. 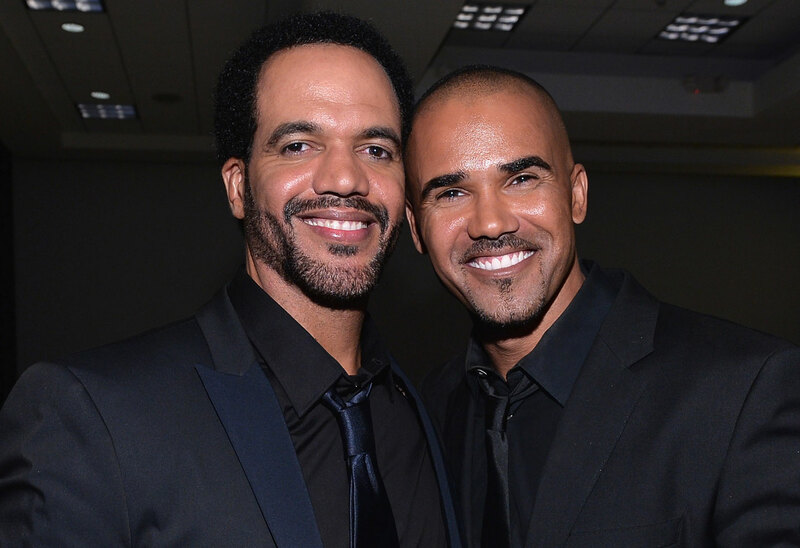 Now, the CBS soap opera is paying tribute to both Kristoff and his fictional character Neil Winters in a new storyline this April. Click through the gallery for all the info on the tribute. Neil’s on-screen family will learn of his sudden passing during the April 23 episode, according to People. The show will pay tribute to him all week. Shemar, 48, who played Neil’s brother Malcolm, will come back for the episodes, as will Victoria Rowell, who played Neil’s ex-wife Drucilla. Eileen, who played Ashley Abbott, will also return to the show for the tribute. Julia Pace Mitchell, who played another of Neil’s ex-wives, and Angell Conwell, who played a girlfriend, also filmed scenes for the program. On April 29, Y&R will air a special tribute episode that will feature the cast and crew reminiscing about Kristoff. Kristoff died of heart disease exacerbated by alcohol use. His death was ruled an accident. In 2014, his son Julian died by suicide. Kristoff took multiple breaks from filming Y&R while coping with his grief.